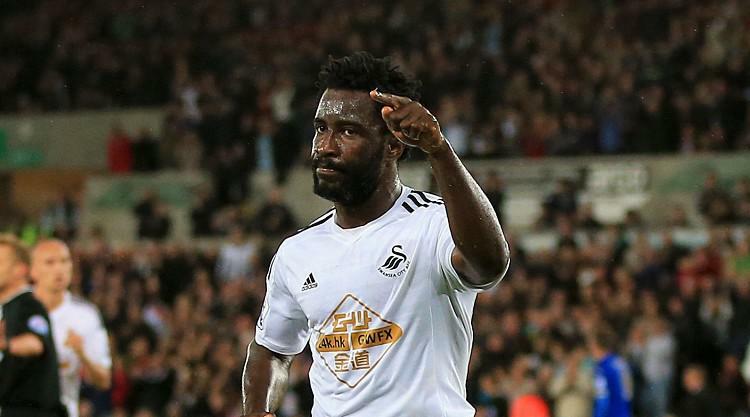 Swansea welcome back Wilfried Bony and Renato Sanches for the Premier League trip to Burnley. Bony and Sanches have missed recent games with respective hamstring and thigh injuries, while new player-coach Leon Britton is over a groin problem. Martin Olsson is also available after hamstring trouble and Ki Sung-yueng will be assessed after returning from international duty with South Korea. Provisional squad: Fabianski, Naughton, Fernandez, Mawson, Olsson, Ki, Carroll, Fer, Dyer, Ayew, Abraham, Sanches, Bony, Nordfeldt, Rangel, Van der Hoorn, Mesa, Britton, Clucas, Narsingh, Fulton, Routledge, McBurnie.